First local skate Comp of the Summer! 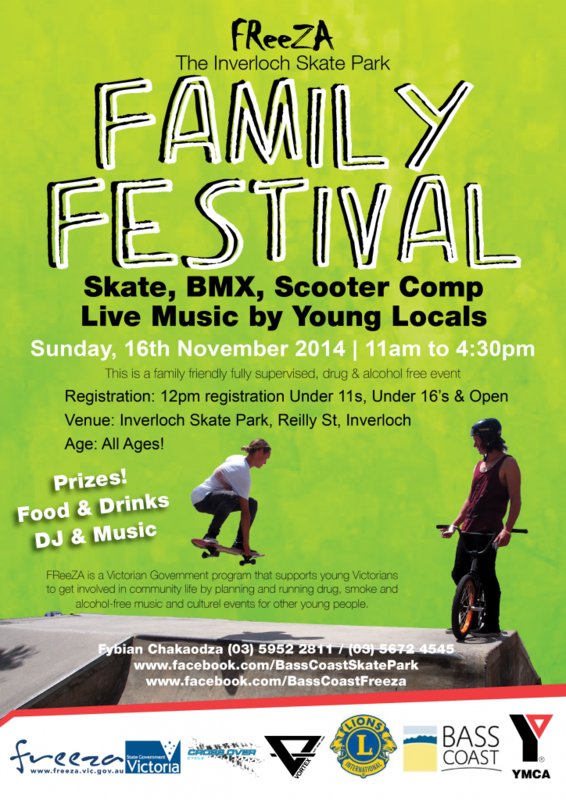 16th of November at Inverloch Skate Park and proudly sponsored by Vortex. 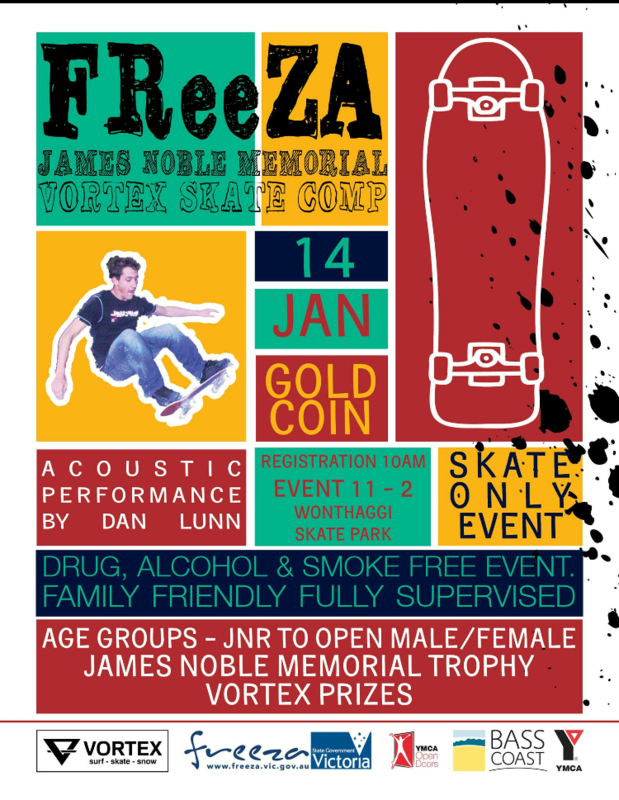 Will be some rad prizes and give aways, should be a great day, get there! 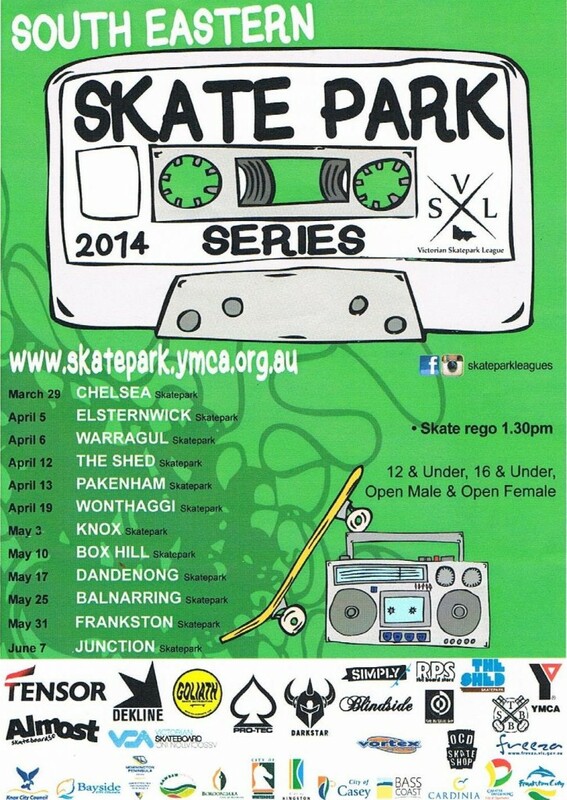 South Eastern SKATE PARK Series at Wonthaggi Park 19Th April 2014. 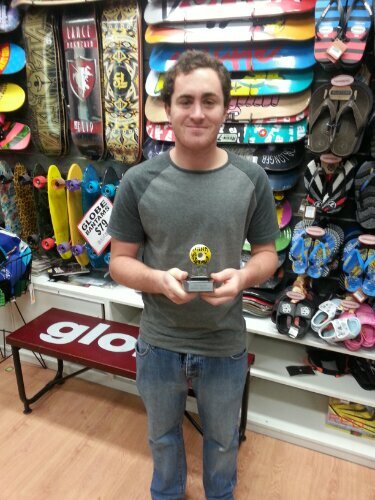 Sheero Takes Out Skate Series! 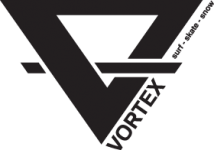 Vortex team rider Josh Sheerin wrapped up the South East Skate League title on the weekend with another win in the final event of the series. With 9 wins in a row (a record), a close 2nd a 3rd, Josh was by far the standout skater of the 12 event series. 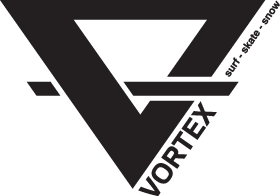 Vortex are proud to be Josh’s long time sponsor and could not be more stoked for him. Well done Boss!